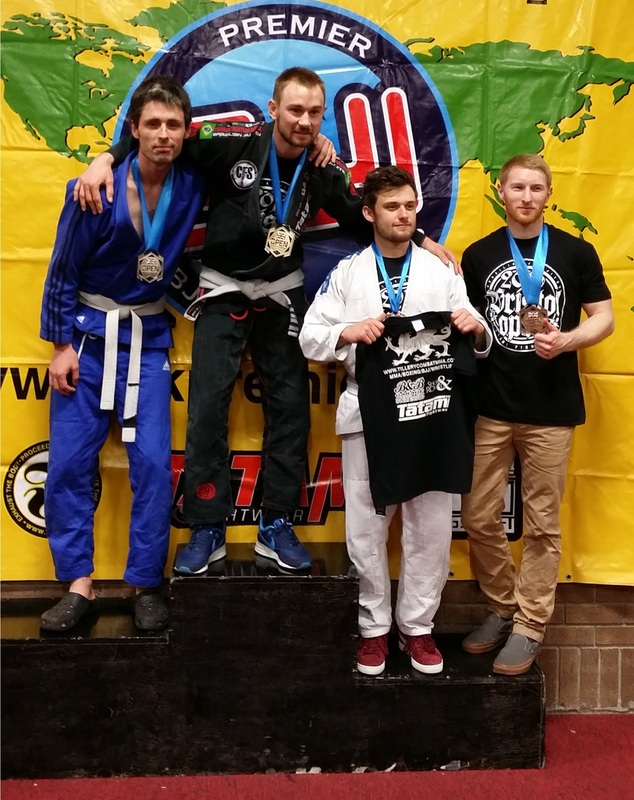 Well done to all the Artemis BJJ students who took part in the Bristol Open last weekend! Sam had four hard-fought fights to take silver in the featherweight white belt division, while Ross earned a bronze in the same category. 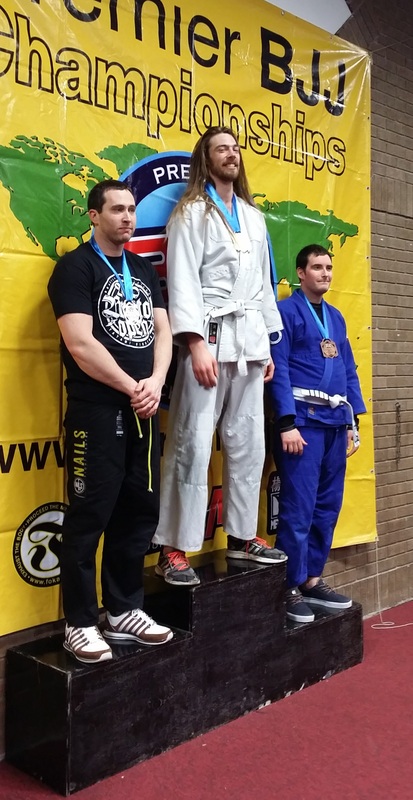 Simon L claimed gold in the superheavy white belts, particularly impressive considering he only decided to enter a few days ago! In the blue belts, Paul managed a bronze medal after a tough match in his category. Of course, it isn’t all about medals: competition is great training tool, so whether you get something shiny around your neck or not, the main thing is testing out your game against full resistance. That can then hopefully help you progress your technique and fill in some holes. Congrats to everybody! There is video of almost all the Artemis BJJ fights, so if you competed but haven’t had the link sent to you already, get in touch. For future comps, remember to check out competition page. Previous PostDetails of Artemis BJJ Charity GrappleThon 2016 For One25Next PostFree massages when you take part in the GrappleThon!